Come see why we are the best hair and beauty salon in Boca Raton, FL. At Salon Sora, we provide high-end professional salon services in a relaxing environment. Whether this is your first visit with us or if you’ve been a long time client, our dedicated team at Salon Sora gives the best customer experience, leaving you feeling refreshed and rejuvenated. When it comes to hair, skin and nail treatments, you should never be settling. 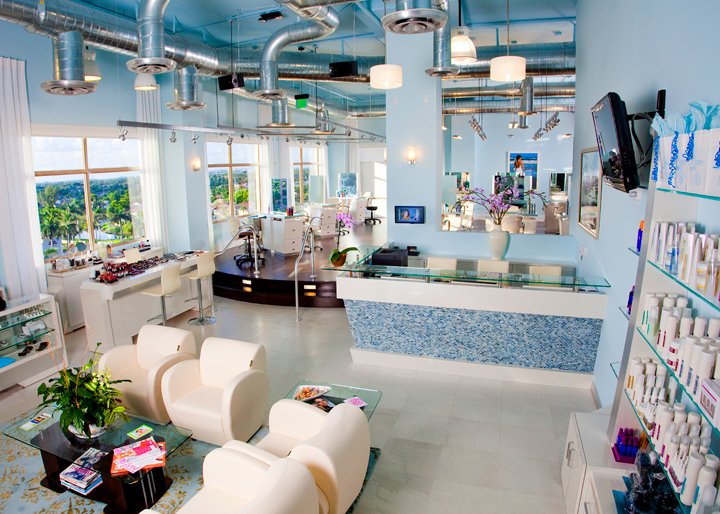 Schedule an appointment today with the top beauty salon in Boca Raton, FL!